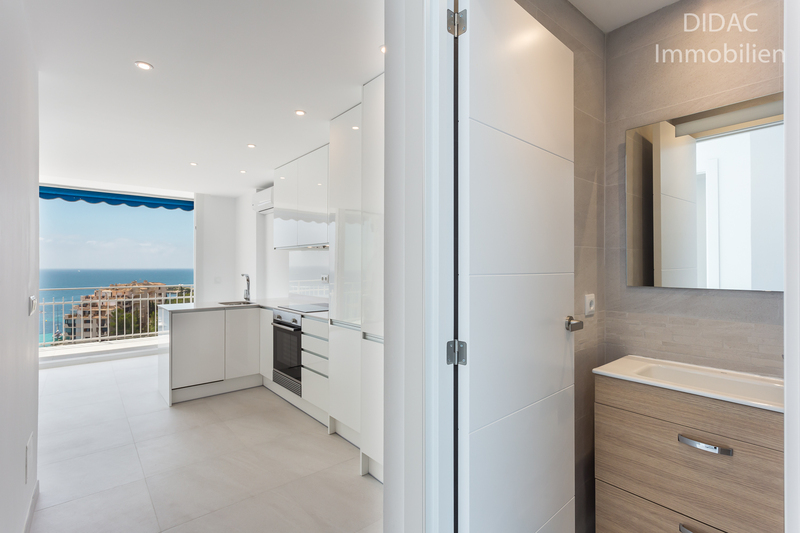 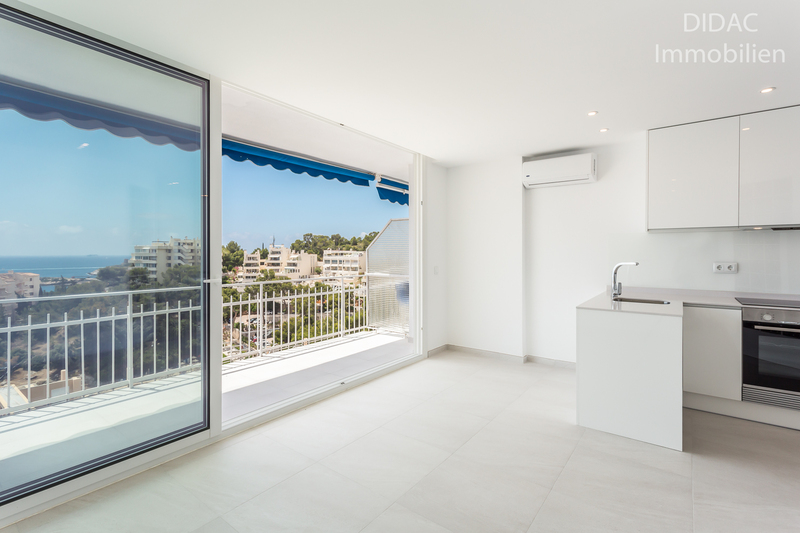 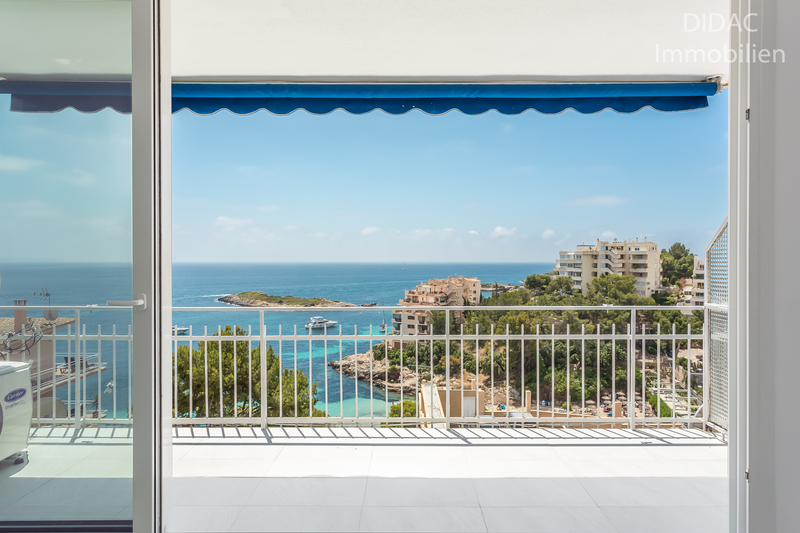 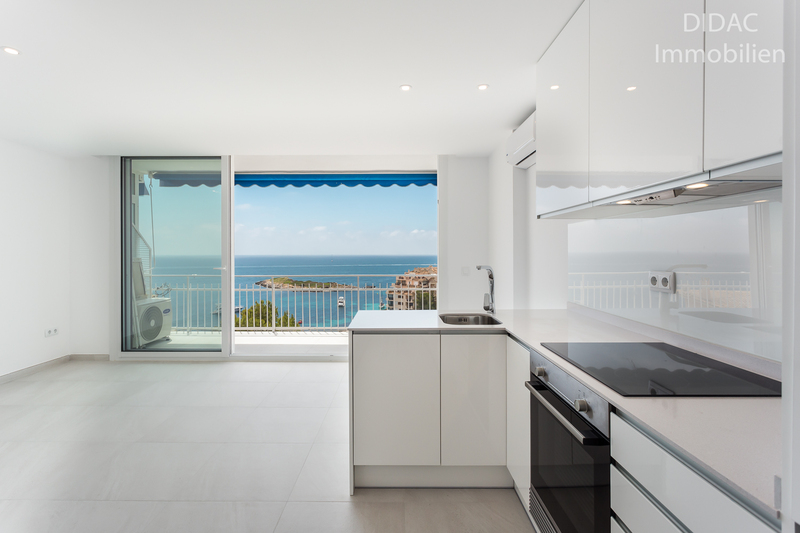 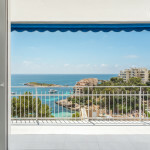 This sea view modern Apartment with large terrace is located in a privileged location near the beach in Illetas. 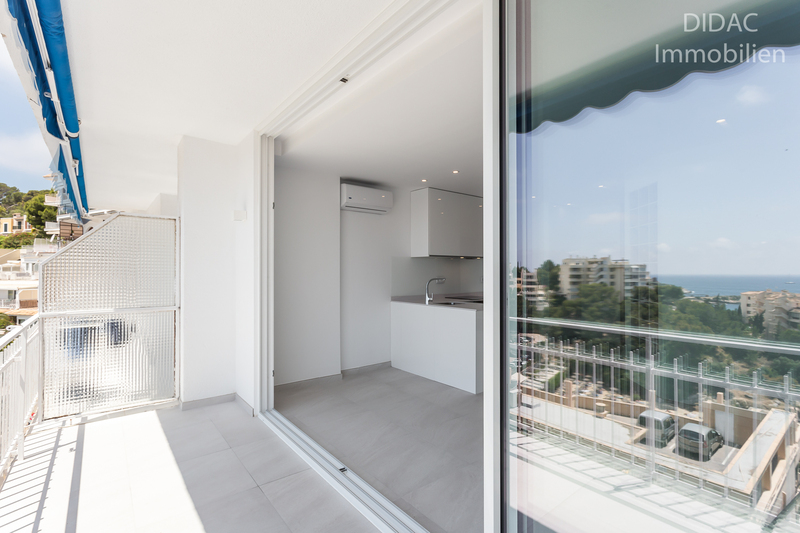 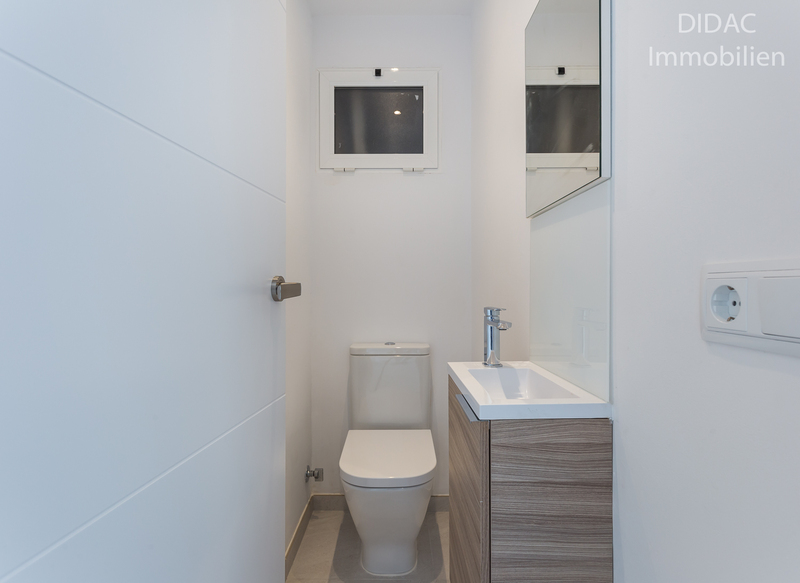 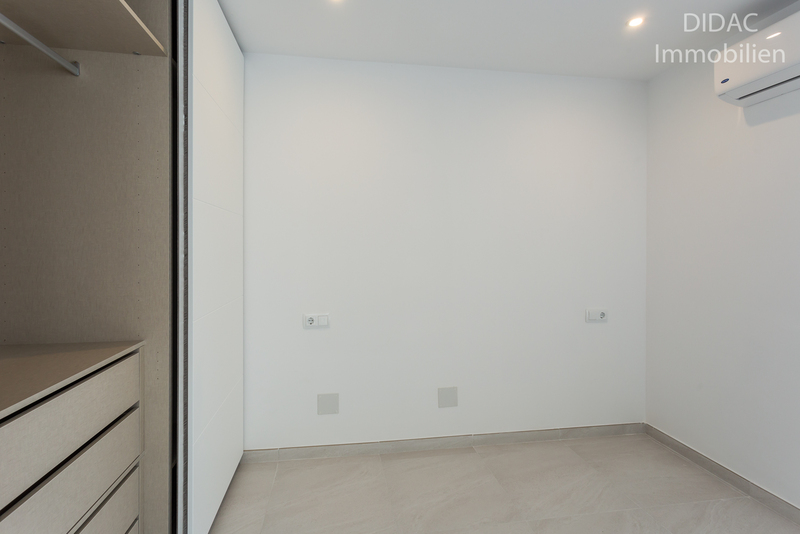 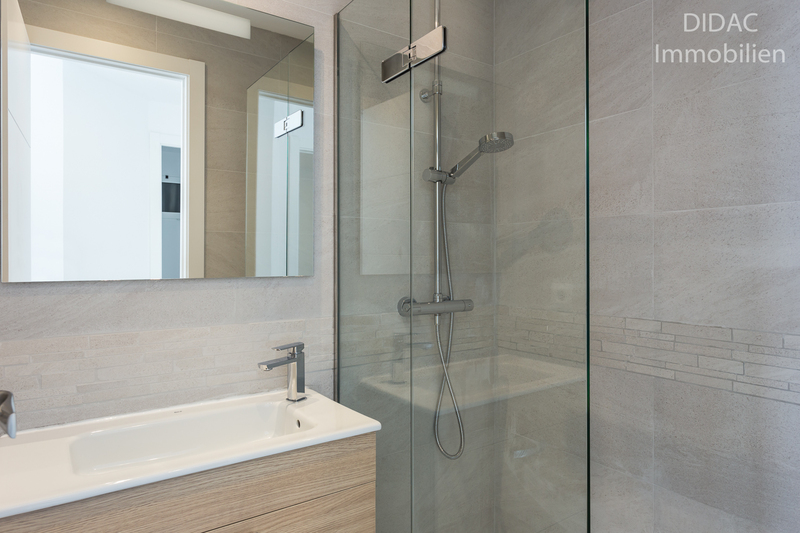 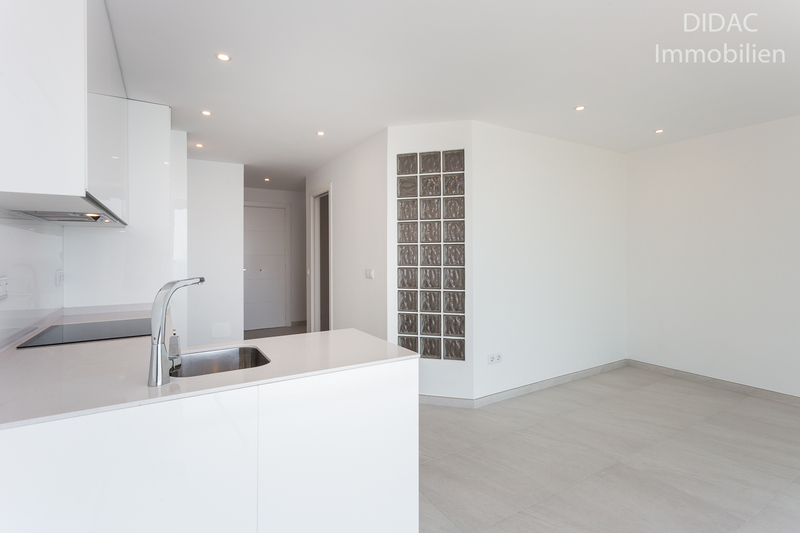 The total living area of 40m2 consists of 1 bedroom – 1 bathroom – 1 guest toilet and open kitchen in a bright living room. 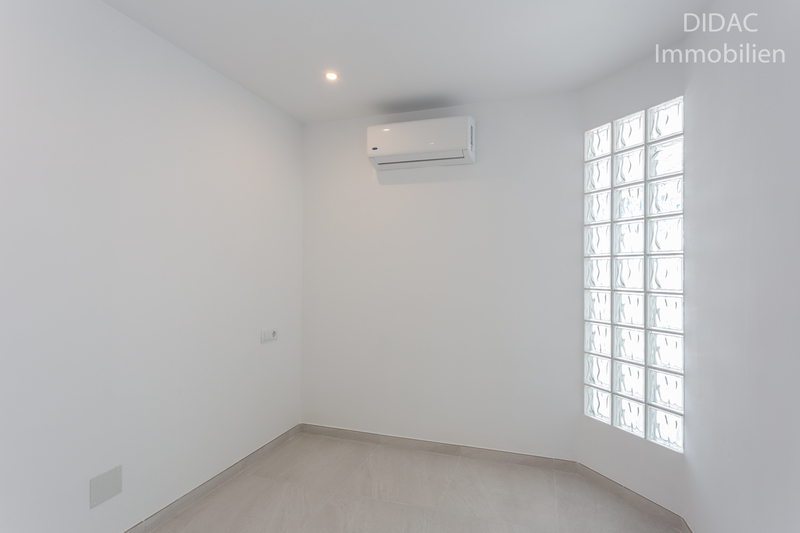 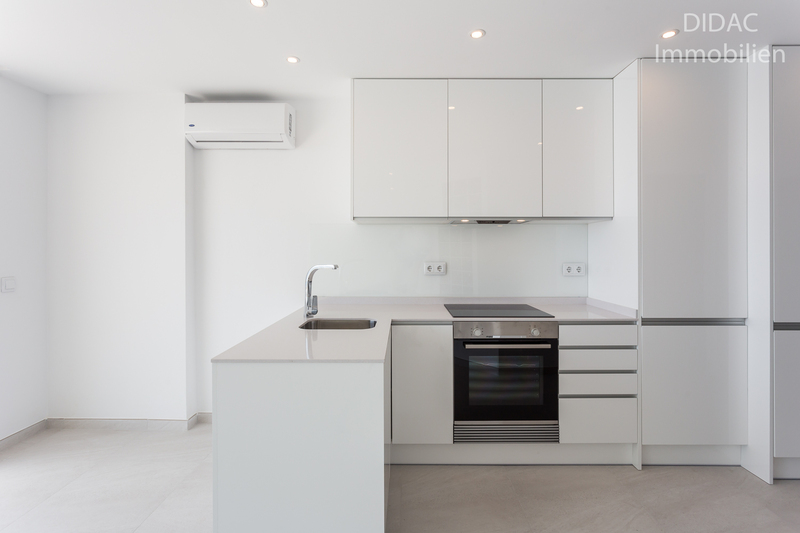 Additional information, air conditionning, doble glazed windows. 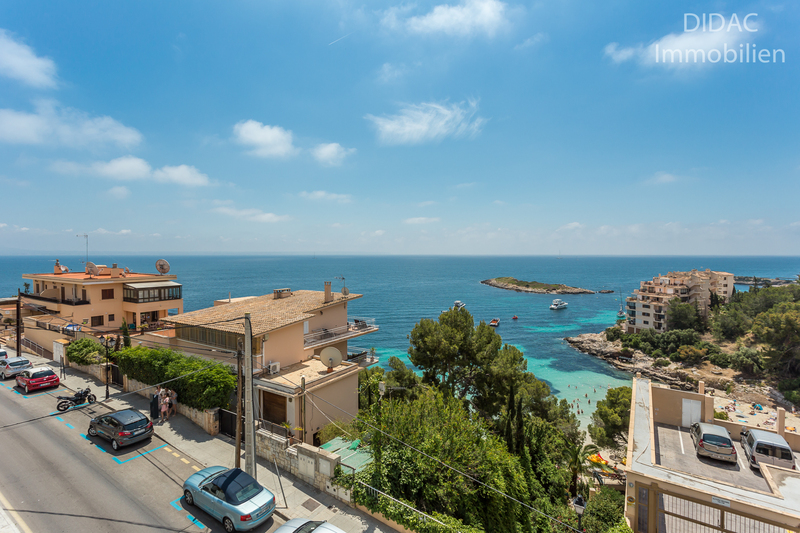 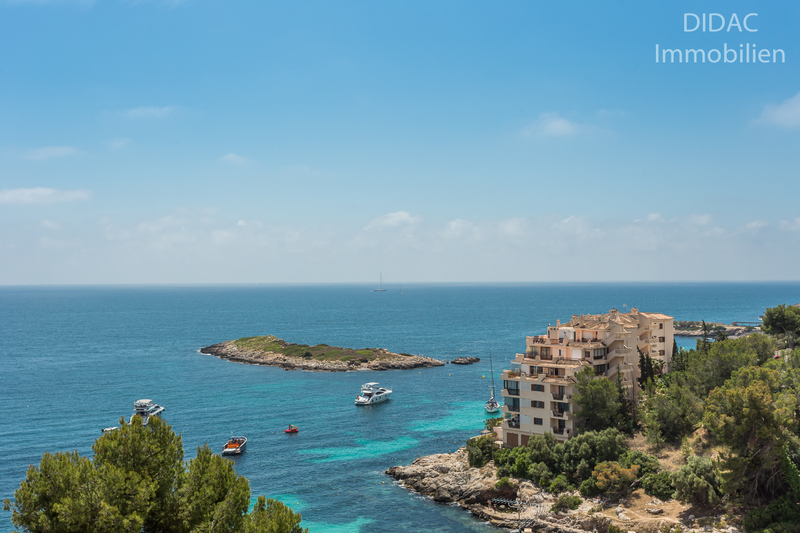 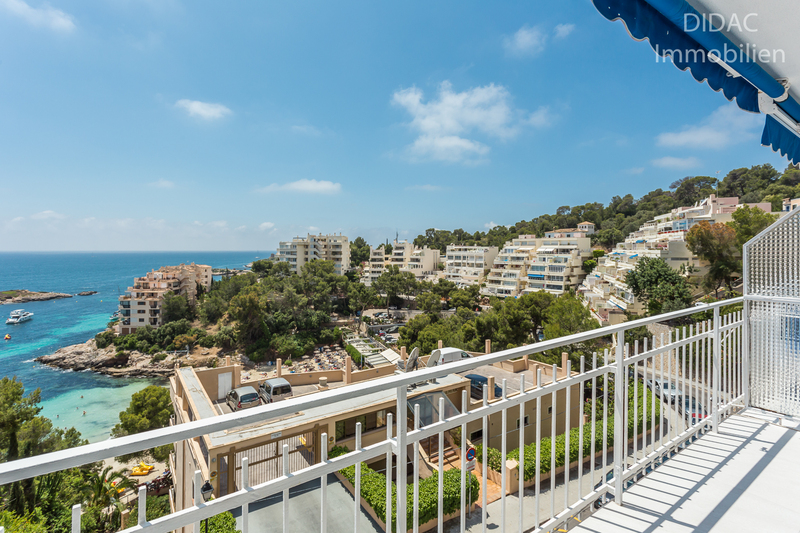 Illetas is an ideal place, close to the sea and to Palma City, easy access by car and public transport.